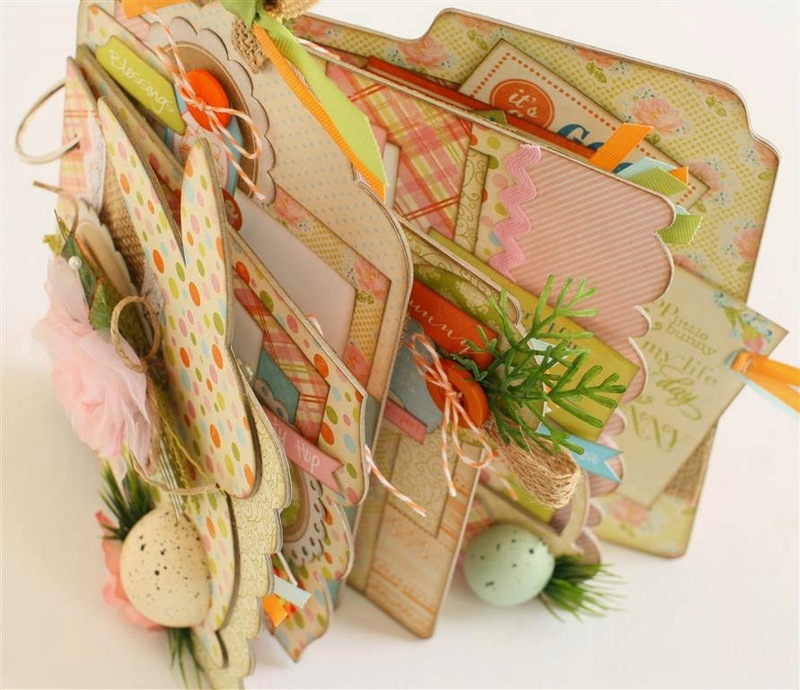 Paisleys and Polka Dots Easter Kits & A Giveaway! 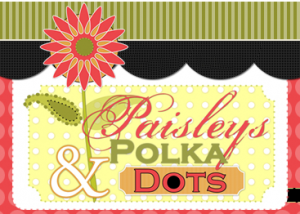 Today we are featuring one of our Kit Club retailers... you may be familiar with Paisleys and Polka Dots, but if not, you are in for a treat! Paisleys and Polka Dots is a non-subscription monthly kit club that is a little different from the rest. Maybe you find yourself in need of some inspiration, you are too busy and need something quick and easy, or you just can’t figure out those cutting instructions from a pre-designed kit. Paisleys and Polka Dots takes the guess work out of designing, so they are perfect for beginners, but also detailed enough for the seasoned scrapper to appreciate. All kits are pre-cut and packaged by page, so there is no more guessing what goes where. Their kits are also perfect for crops; grab a few of your tools and supplies and you are good to go. New kits are released at the beginning of each month and there is no subscription to join, so you choose only the kits you like. 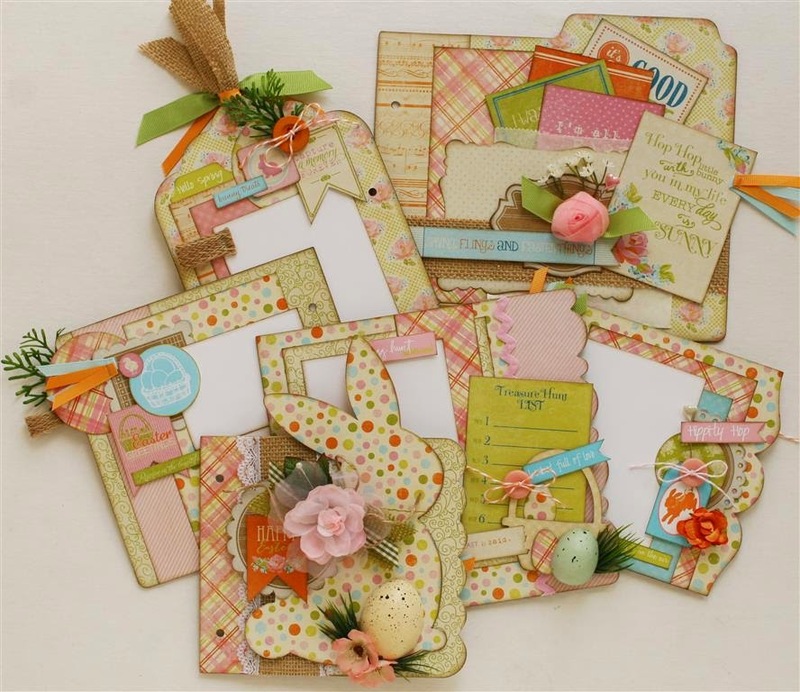 This month, Julia has some AMAZING Easter kits featuring our "Promise" collection. You can purchase them HERE, they are near selling out, so if you want one of these kits, you better not wait and get it now! 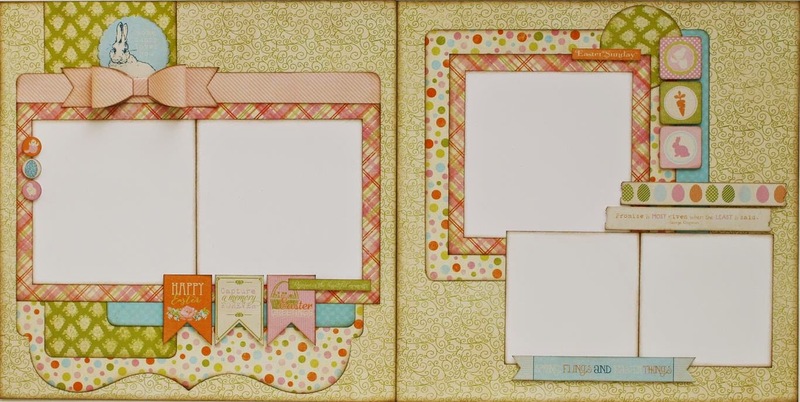 We adore this mini album kit! Perfect way to store all of those Easter photos! Julie has been extra generous and has offered up one of her mini album kits for us to give away to one lucky fan this month! Leave a unique comment letting us know why you want to win this kit. We will announce the winner here on the blog tomorrow. Wow! These kits look beautiful! That mini album would be perfect to finally do something with my egg hunt pictures from last year with the granddaughters! Crossing my fingers! ooh such a beautiful mini full of warmth and sunshine! thanks for a giveaway! WOW.. that is a fabulous album. I love the colors on this! Wow the mini album is so Eastery would be a great gift to give to my garnd daughters with some Easter Egg hunt photos. Hope I'm lucky . Love Authentique paper. what's not to love, the beautiful colors and all the coordinating bling . . . I would make some books for my 9 grands with this collection! I love that mini album kit. I had never heard of this company before. This will be my grandson's 1st Easter & I think that this kit would be the perfect place to store those memories. Thanks for the chance! in my front yard this morning! I love minis! And, I have collected bunnies for a long time! So, I really need to have this!! And, it is pretty close to my birthday so this would be a fun surprise to win! thanks for the chance!! That bunny album is really cut. I would us it to show off my new grandchildren my son and daughter-in-law are fostering to adopt. it would be great to showcase their first Easter with our family. We have so much snow in MN! I need some Spring! This kit will thaw our snow and bring those flowers to bloom! If not outside, certainly in my heart! Thanks! Oh my goodness, this is just so darned cute!! The polka dot bunny is adorable! Love the addition of the speckled eggs also! It would not be Easter without the bunny and eggs! Would do the happy dance if I were picked to win! Absolutely love kits when the designer has made them as gorgeous as this one! Have a great day!! So incredibly Easter"y". Love this kit. I will be hopping down the bunny trail bright eyed and bushy tailed if I win this kit! I LOVE the album. 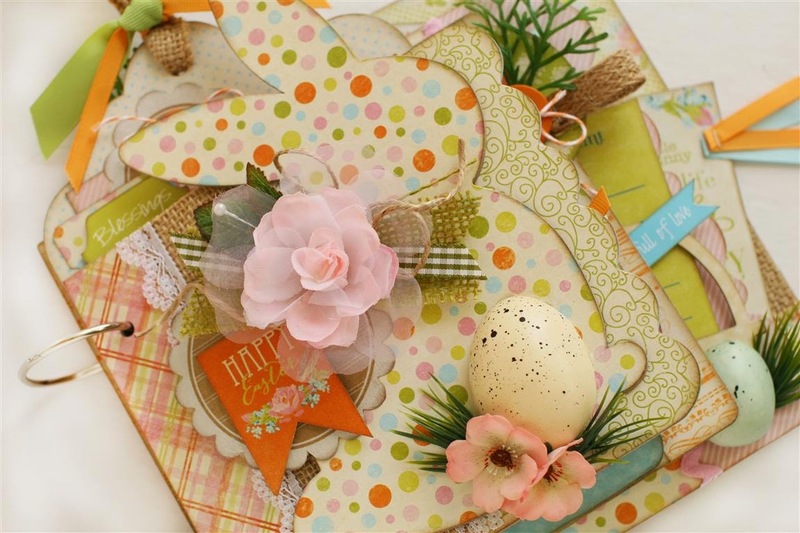 The simple bunny shape, use of burlap, beautiful papers, eggs are all hits for me! So pretty! I have never done an album before and this would be a great way to start! My nephew and his wife are trying for their first baby, so it would be wonderful to have this kit to make a little Easter album for them as a gift. If I won this kit I would give it to my two beautiful little nieces, aged 7 and 8. I'm trying to encourage them into scrapbooking, this would be an ideal project for them! Thanks for the chance to win! I love to use polka dots on my greeting cards. They are so much easier to embellish. The rabbit on the front of the album is darling. I'd love to have this album. I would give it a good home. This is precious! I'd love to win it simply because I'm a HUGE Authentique fan, and I know I could make something cute and useful with it. 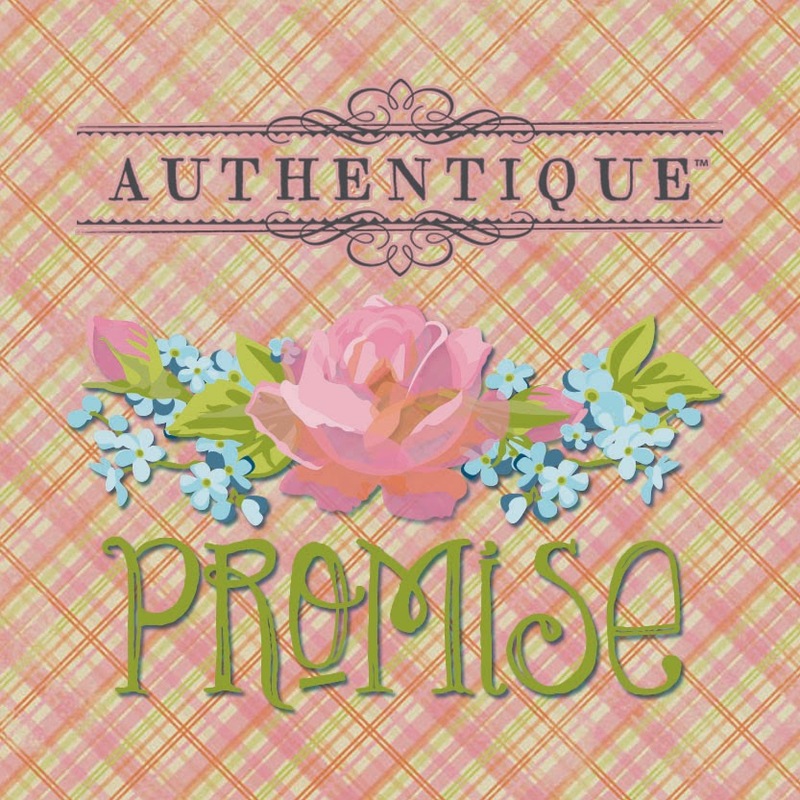 I really enjoy playing with Authentique papers, and all things lovely! I have only bought Julie's layouts and they are gorgeous!! I would love to win an Easter album so I can make an amazing mini of my kids. what a great kit!!! I saw this in their newsletter!!!! I seem to be horrible with scrapping Easter and have a ton of photos from Easter two years ago with a photo shoot with our family and need to get them scrapped, this would be perfect!!! This is gorgeous! I would love to win this to document my youngest's first Easter and her sister's third. Thank you for the chance to win! Awesome kit! Love all the details in the mini album! Very cute album with wonderful paper choice. Would love to make this album. Thanks for letting us have a chance to win. wow!! very cute album... I'm doing an album fr my 4 month old daughter.. so it'll be good fr that.. I have never tried a mini album kit before and I think it is about time that I do. I am sure it is much easier to create because the papers and embellishment all match. I have several grandchildren and (2) great grandchildren and would to use this kit to document some of their Easters. This is absolutely adorable! It would be so fun to play with this kit!! Superbe album ! I like it ! I would love to have this for those Special Easter memories, just beautiful creation. Julie's kits are gorgeous!!! I would LOVE to win this kit to preserve my kids' Easter memories!!! We have tons of fun activities planned!!! Thanks for the chance! Oh my! This is such a lovely collection. The mini album is spectacular. I would love to be able to craft with these amazing products! Thank you for the chance to win! It is a gorgeous collection. My grandchildren are moving far away and all I have left is pictures of them, so winning this kit would be wonderful so I cold put my layouts together of them to help deal with them moving so far away. This mini album is fantastic! Love the bright, spring colors and vintage aging look! I just ordered the bunny kit and the sewing kit from Julie after seeing this post. I get an email from her when a new kit is ready, but I hadn't opened it yet. So glad to see you telling others about the wonderful kits Julie creates. I've been purchasing from her for many years now. Many albums I created from her kits were lovingly given to my Mom for her birthday, Mother's Day, etc. I'm getting those albums back now as Mom passed away in March (age 85). Oh, how I wish I could make just one more for her...but I know that these albums brought so much happiness to my mom. If I win, I'll share the kit with a friend and we'll have a little crop session of our own. Again, thanks for spotlighting one of my favorite artists! I'd love to win this kit because I've never done a mini album for Easter. Would love to give it a try. Thanks for the chance. Even though my kids are 25 and 30, I still scrap them as much as possible! We had Easter last weekend when they were both here and this album would be perfect for scrapping my photos! I love Paisleys & Polka Dots' Kits! I would love to win this so I could make an album for my coffee table Easter display. Thanks so much for the prize chance. I love the mini album kit! I've just started making a few mini albums and that mini album kit would inspire me to make another mini album to giveaway! I don't keep mini albums for myself and plus I love making cards/mini albums to giveaway! I have been following Paisley and Polka Dots for sometime now and they have the cutest kits. This Easter kit is totally cute!!! This is a new company for me, but the kits look pretty darned awesome. The Easter kit has some of the cutest papers. I would love to win it. This kit would be perfect for my granddaughters FIRST easter egg hunt this year! It's adorable!